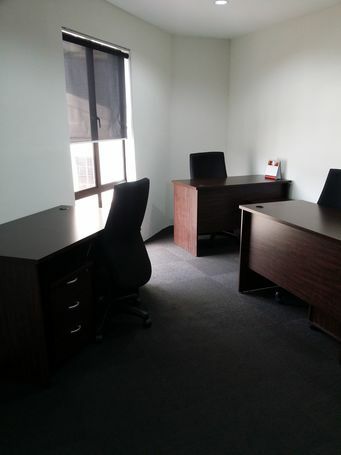 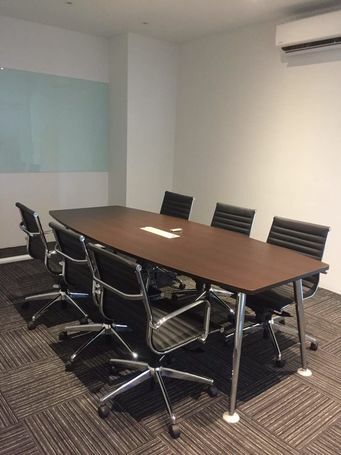 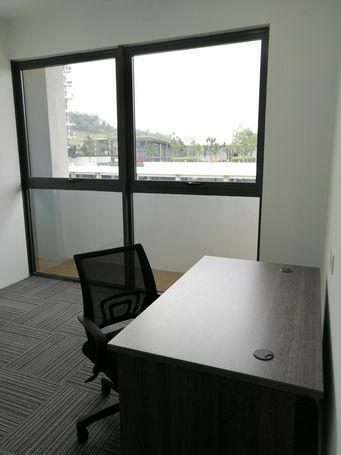 * Fully furnished instant that consisting executive working table, executive chair, pedestal, telephone, carpets and blinds for window units. 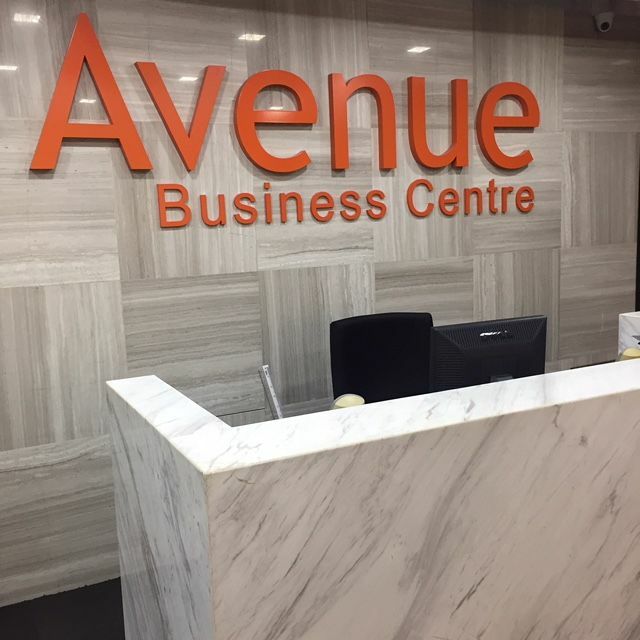 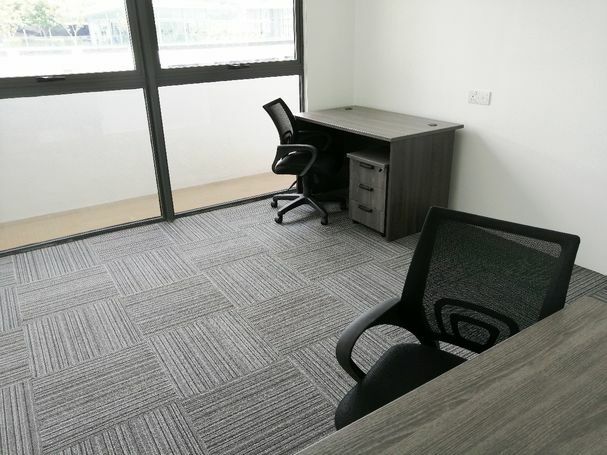 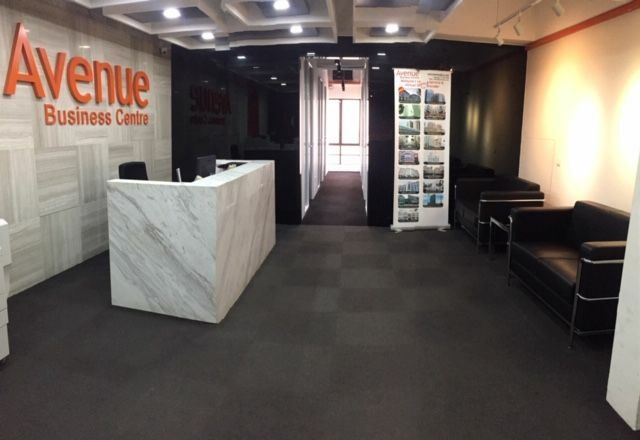 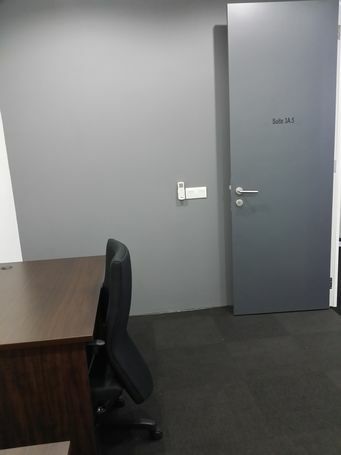 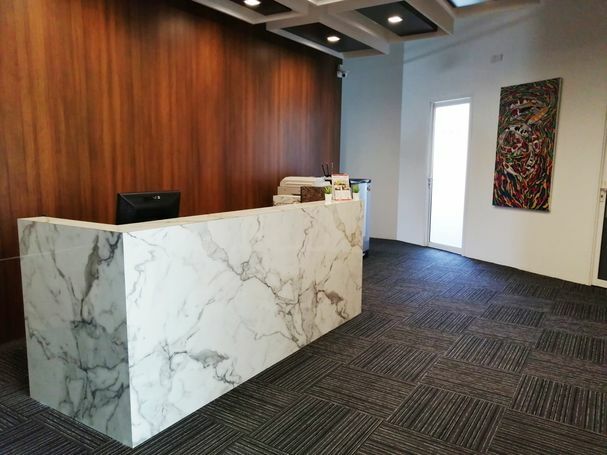 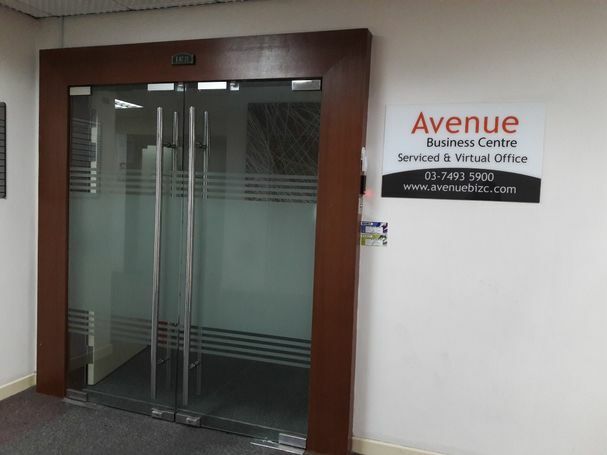 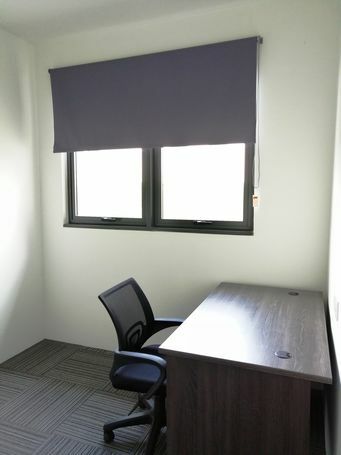 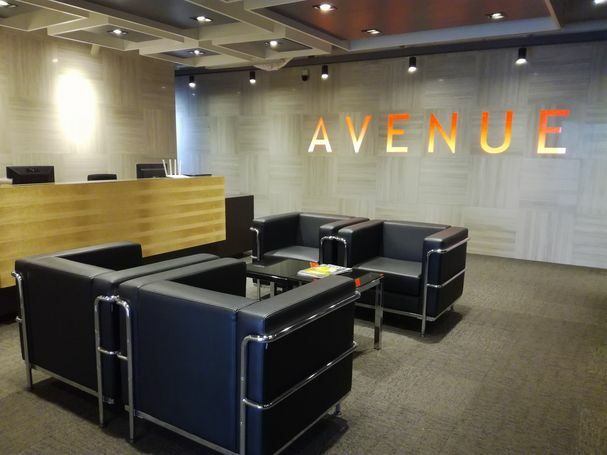 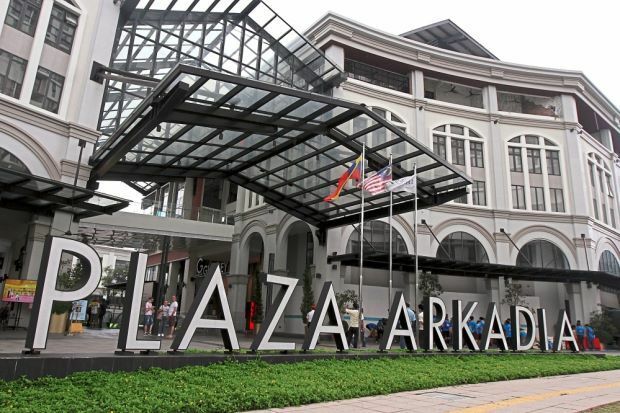 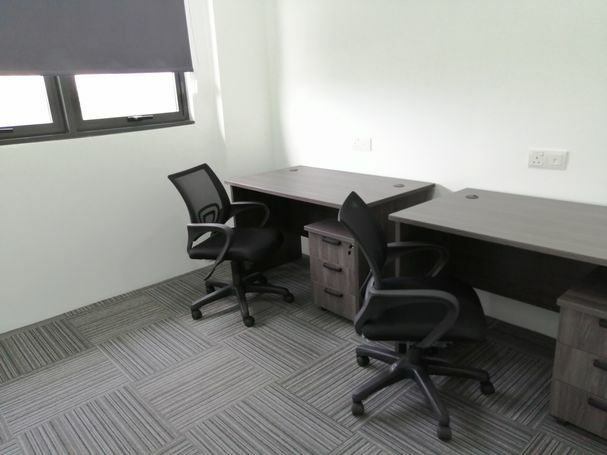 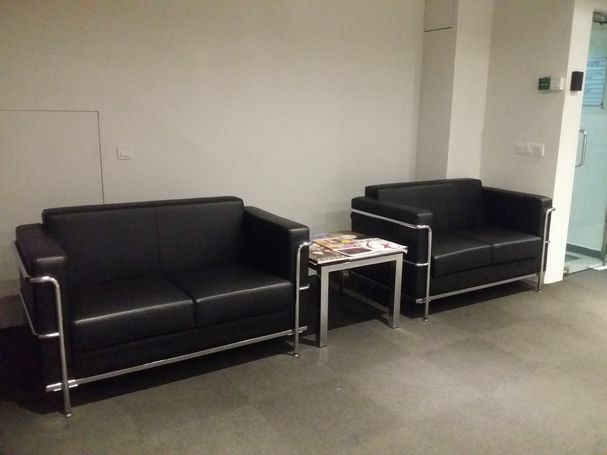 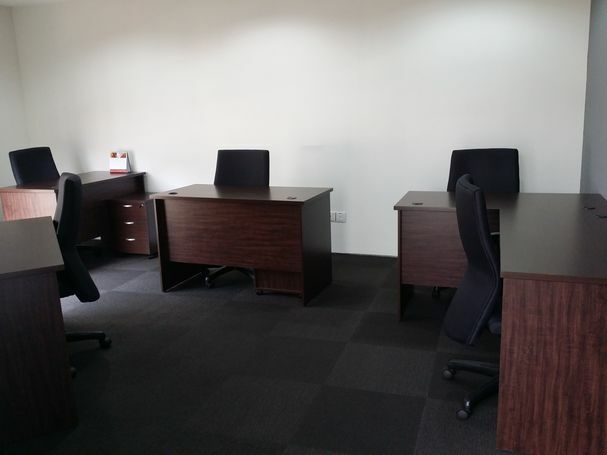 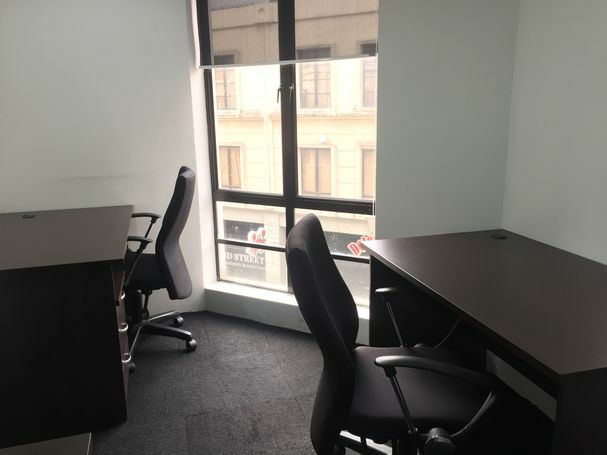 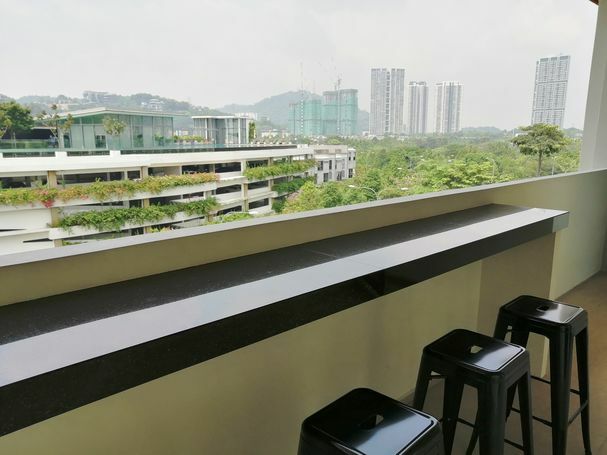 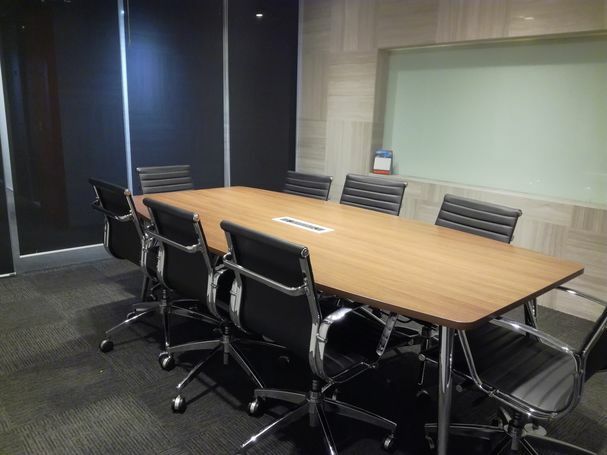 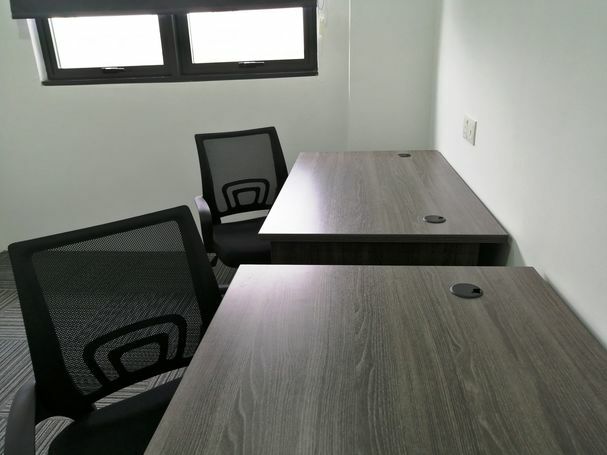 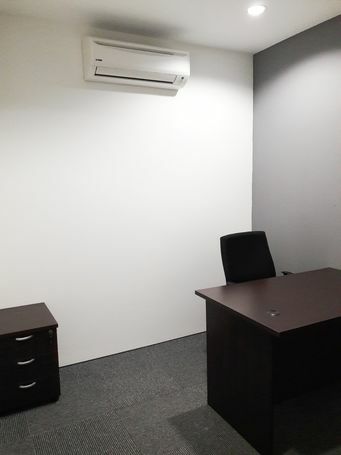 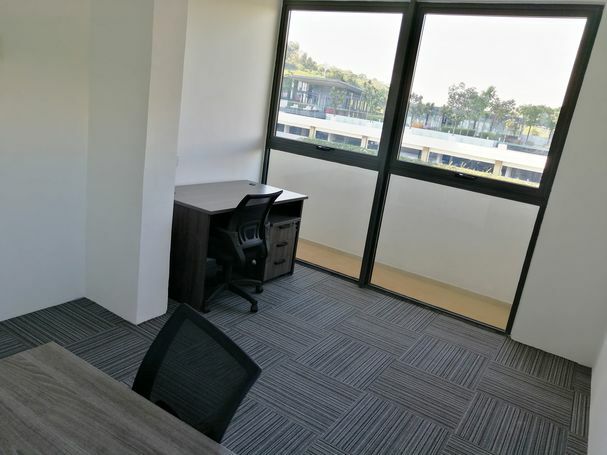 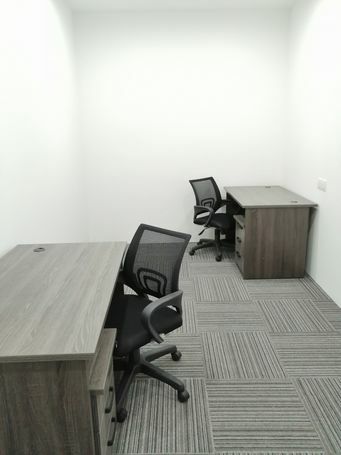 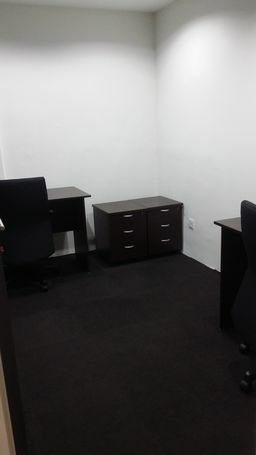 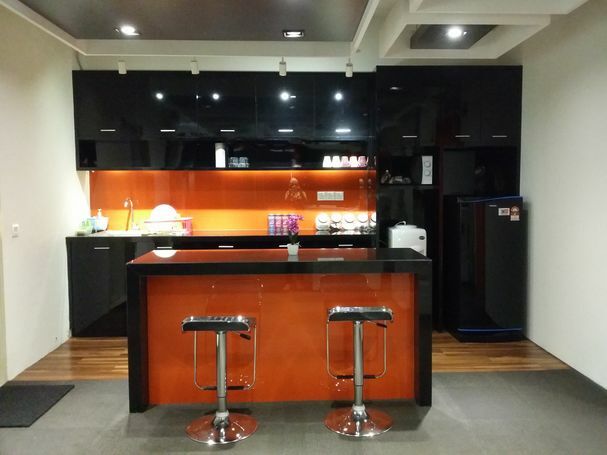 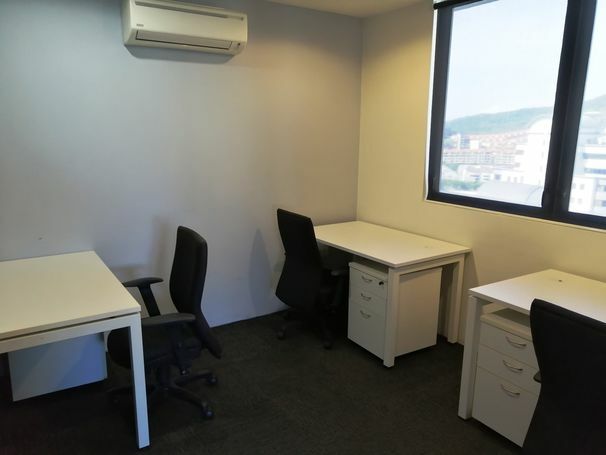 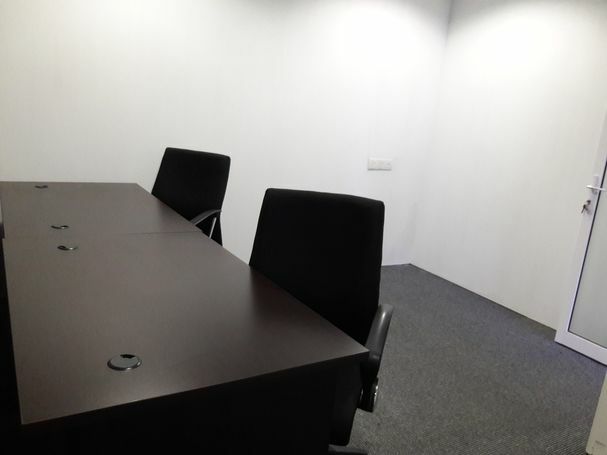 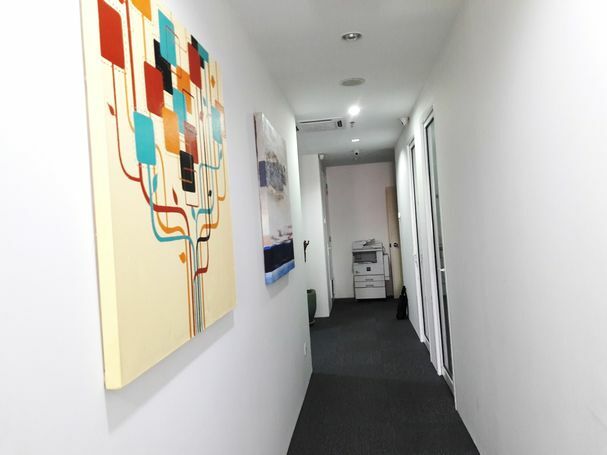 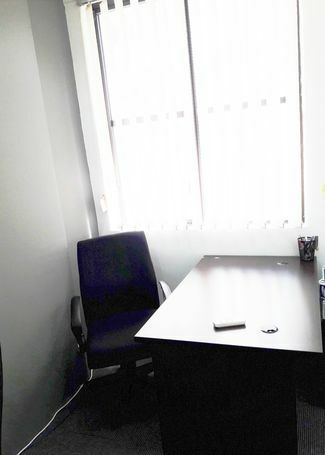 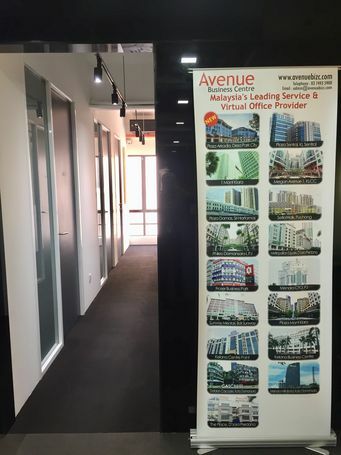 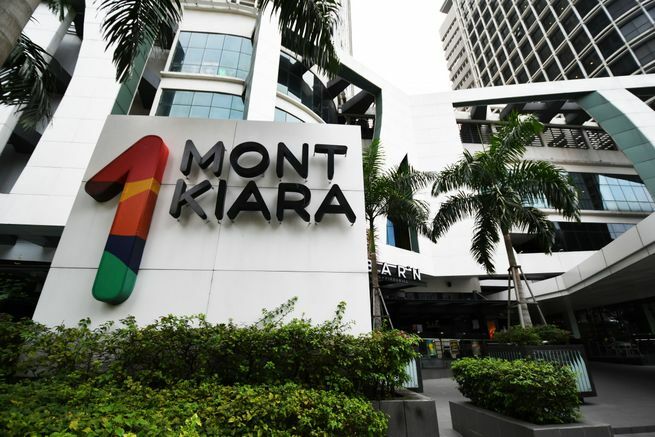 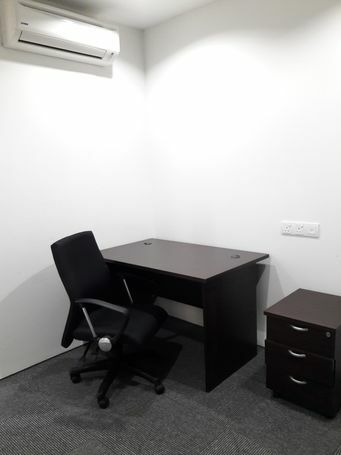 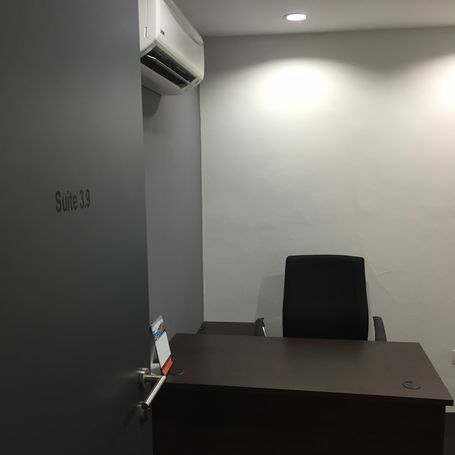 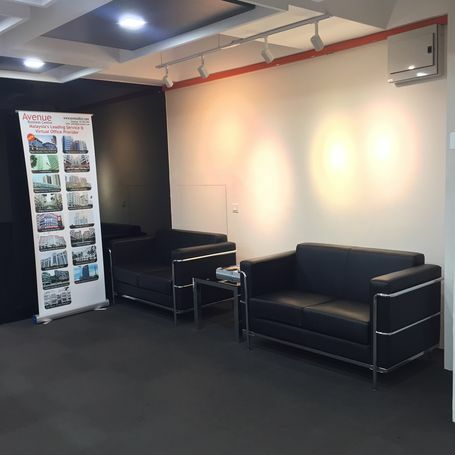 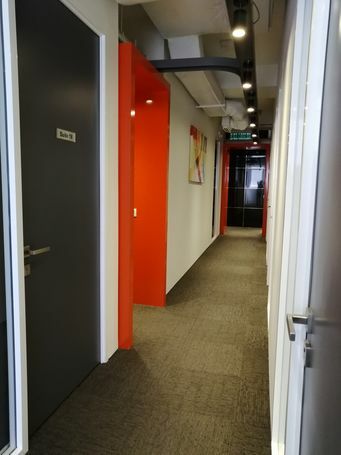 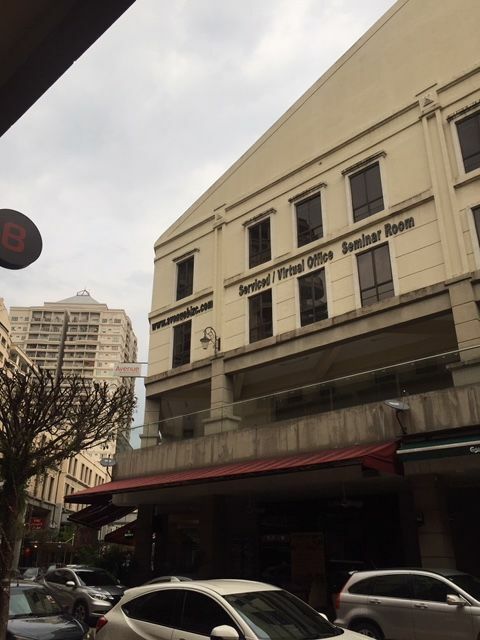 ... Kuala Lumpur's Royal Palace, Avenue Business Centre Plaza Damas offered an exclusive service office which suitable for business entrepreneurs and corporate companies. 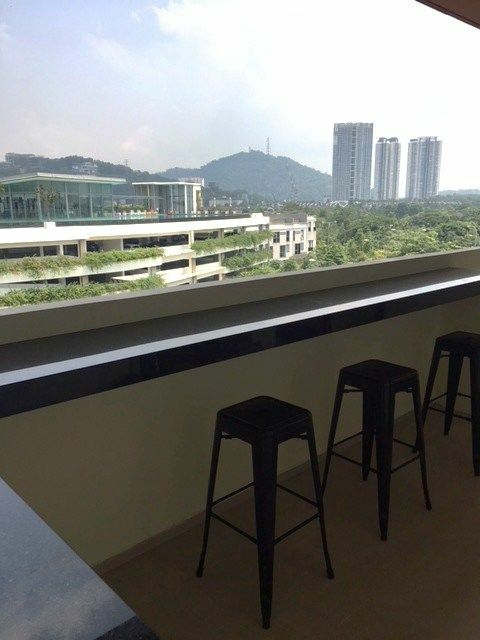 ... and numerous retail outlets, fashion boutiques, saloons, beauty centers, fitness centre, health and spa outlets. 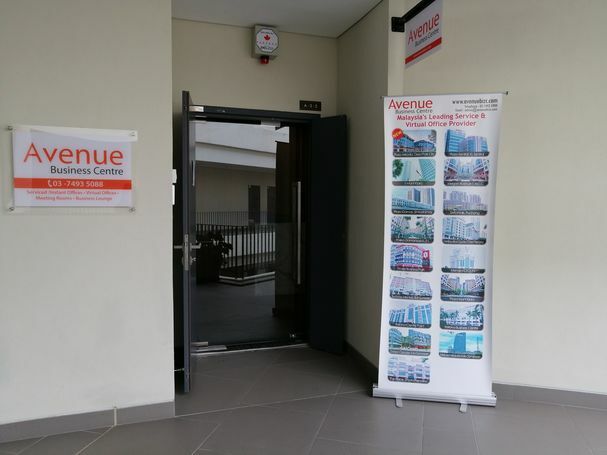 ... Easy access through major highways such as Penchala Link Highway, NKVE, Jalan Duta, Kerinchi Link and Jalan Kuching. 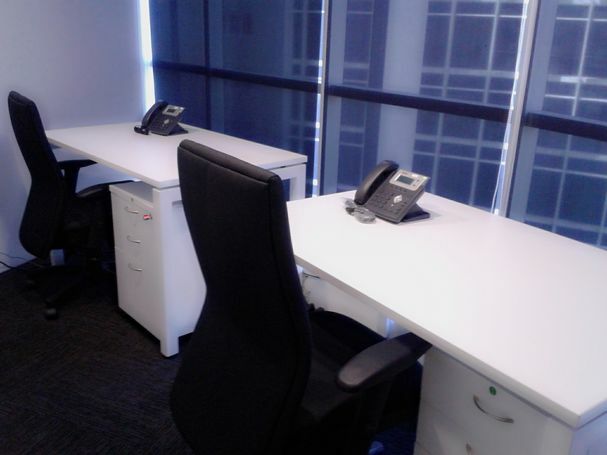 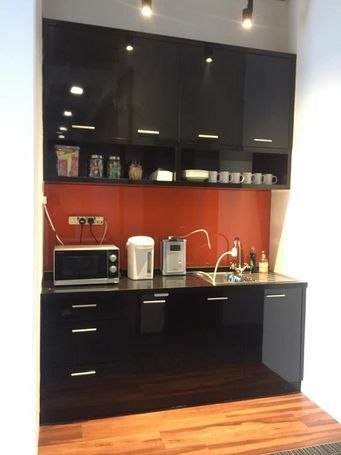 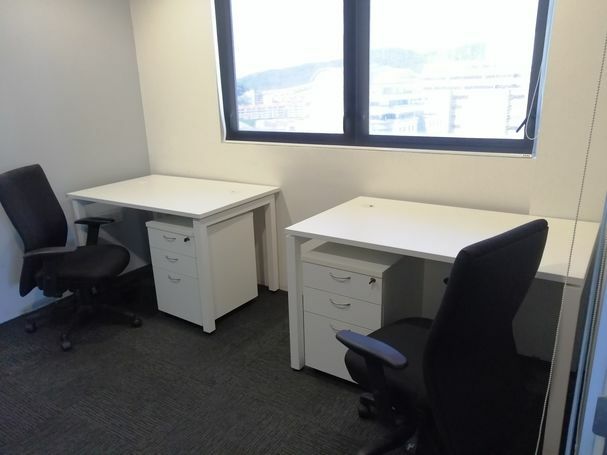 ... 1, 2 or 3 workstations? 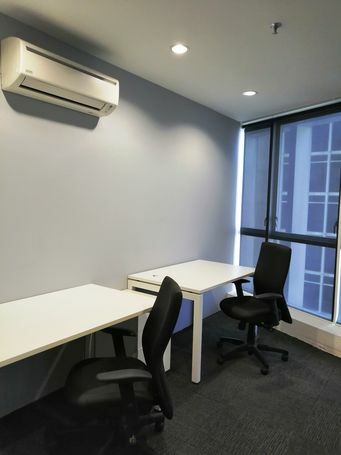 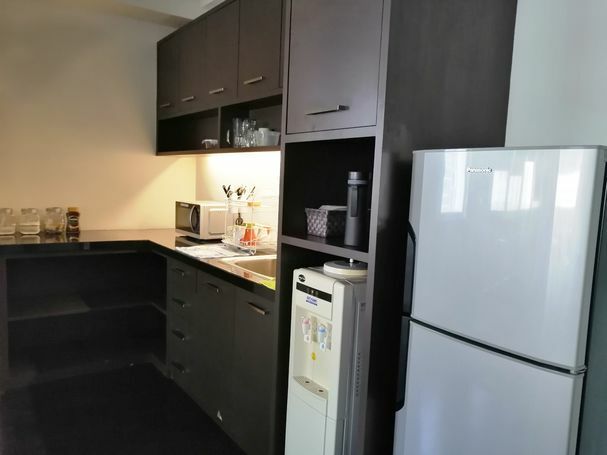 Room size from 83sq ft up to 150sq ft.